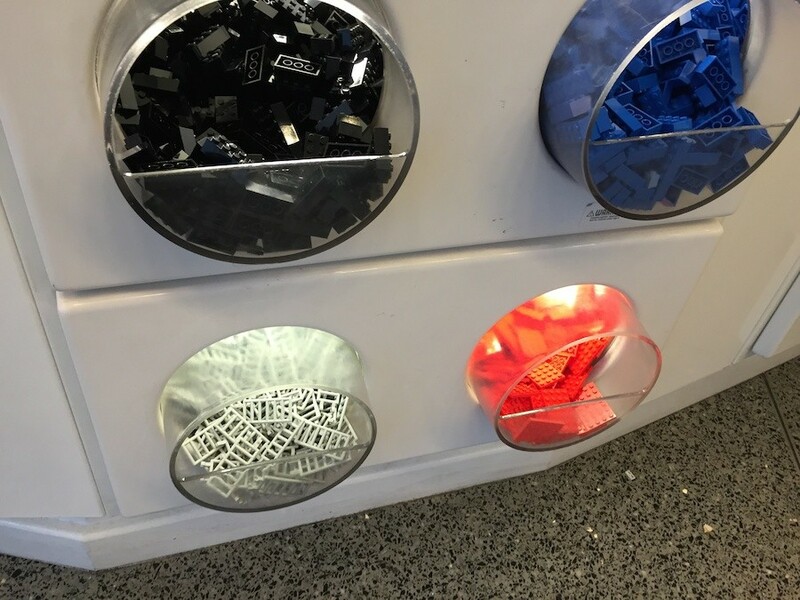 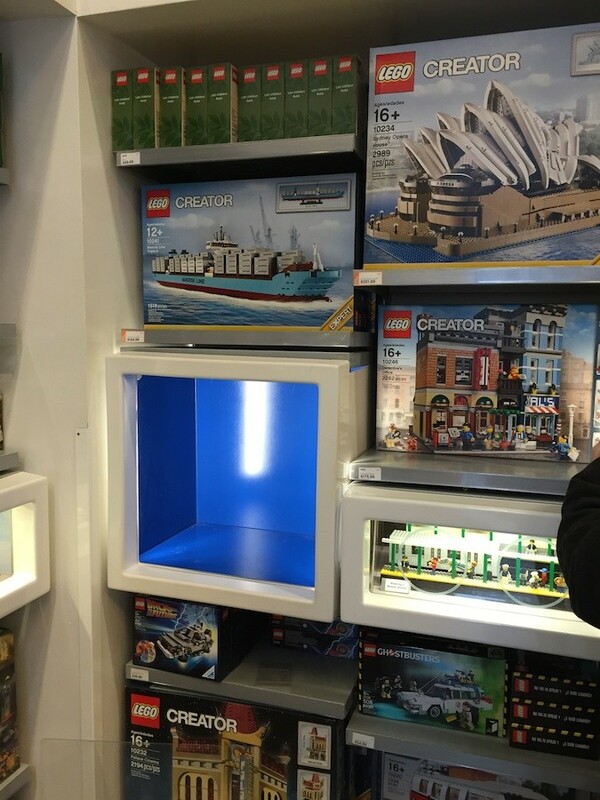 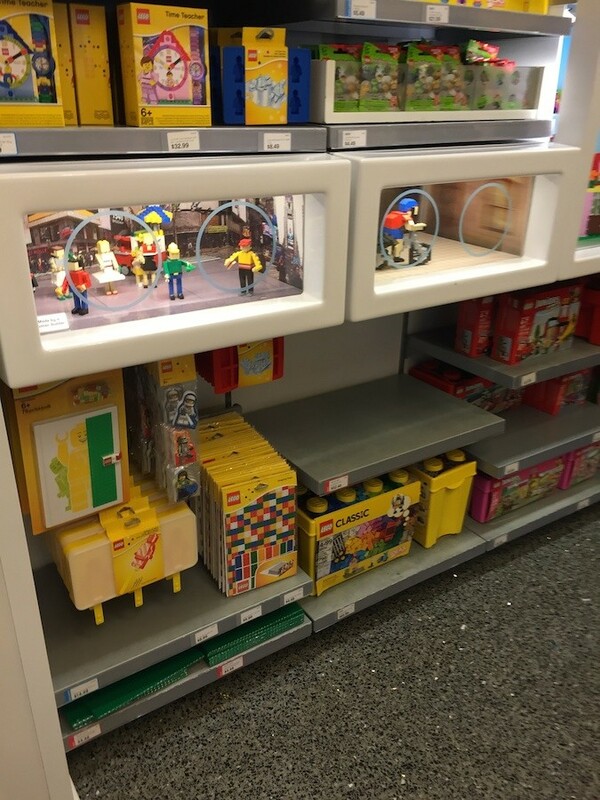 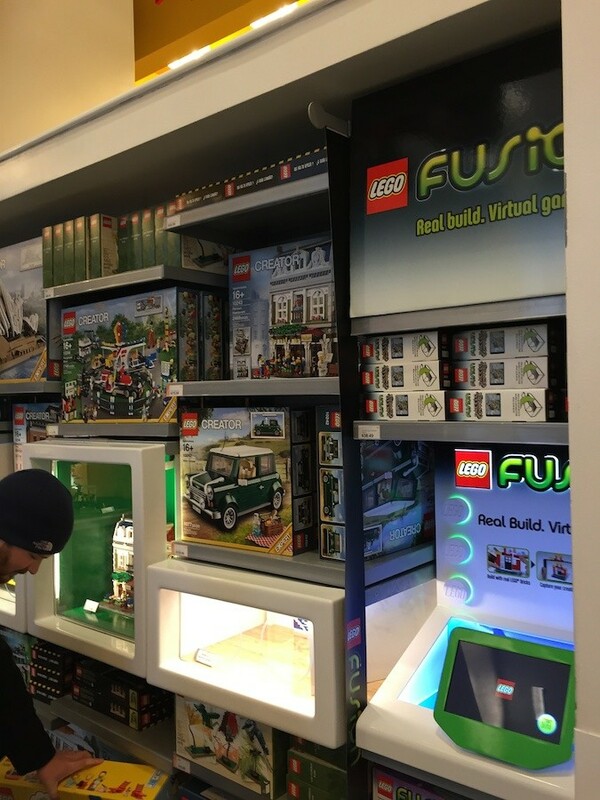 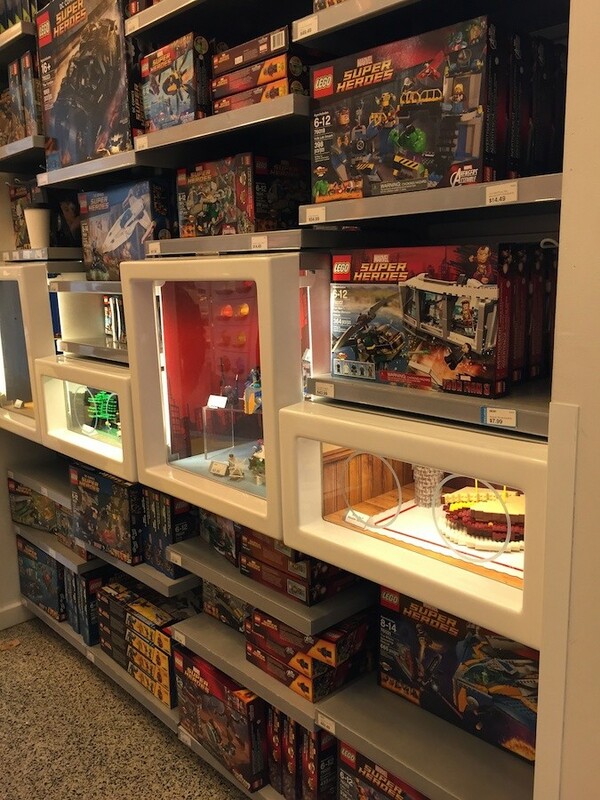 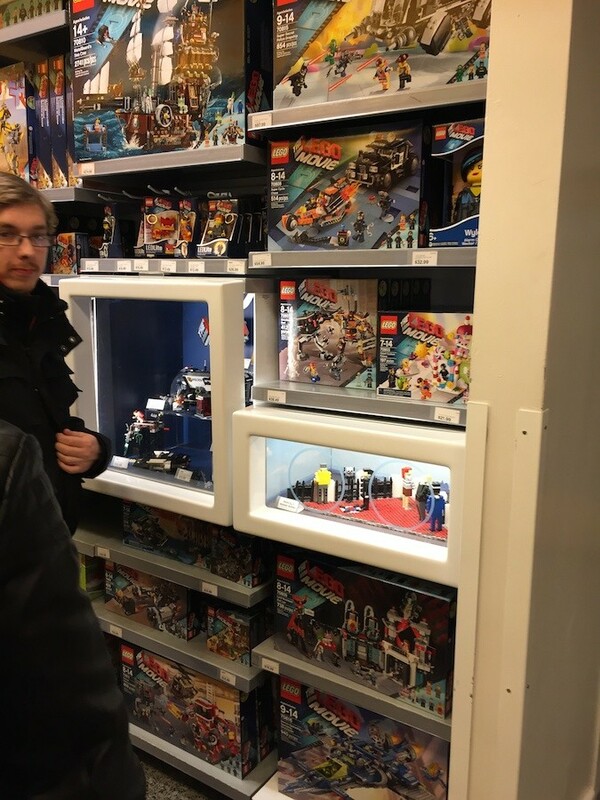 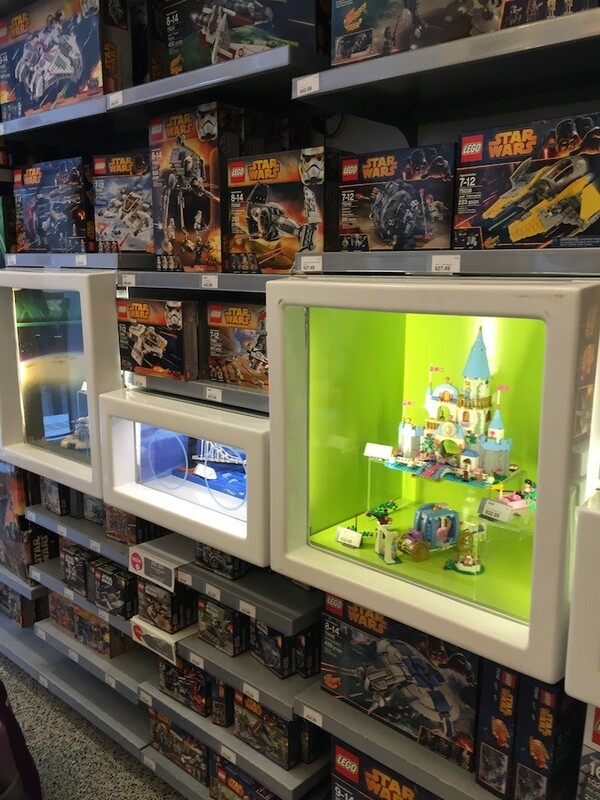 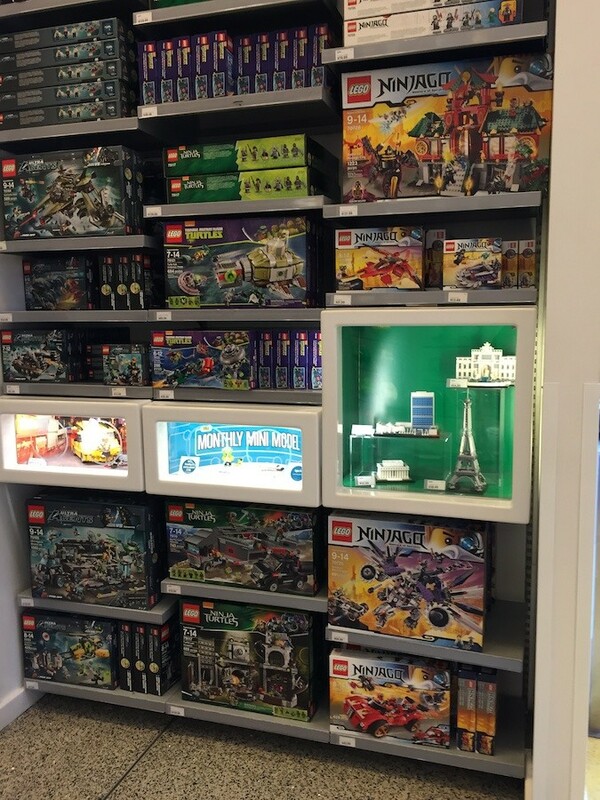 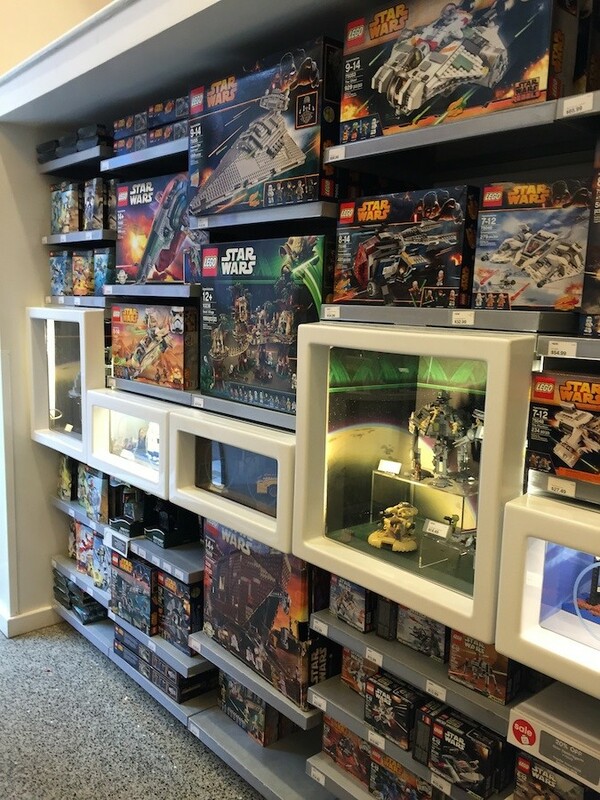 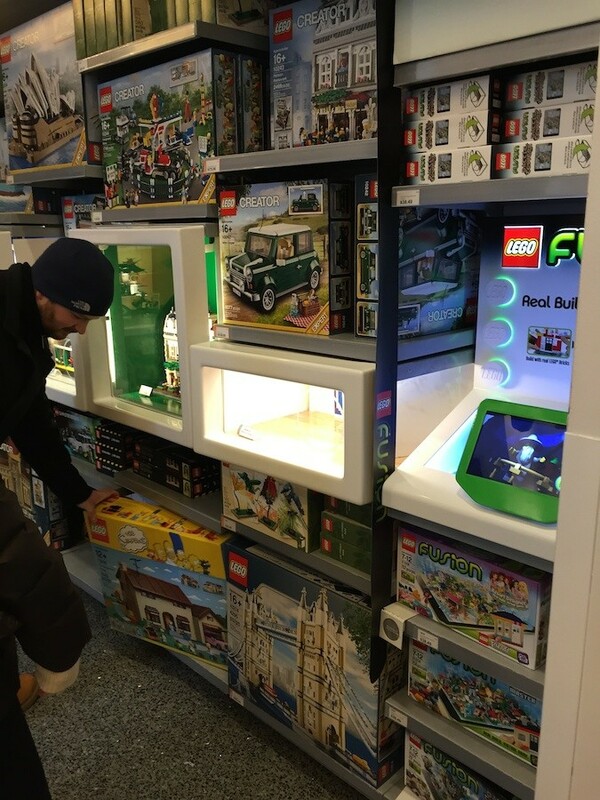 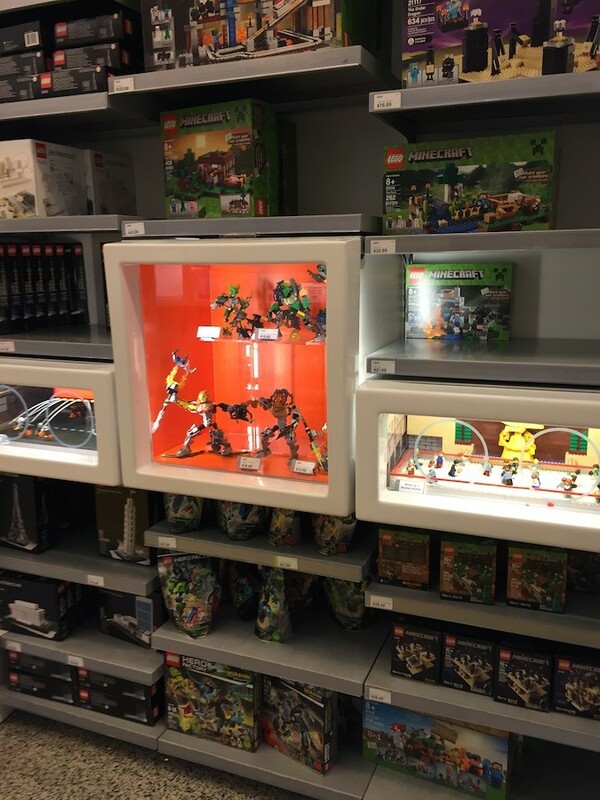 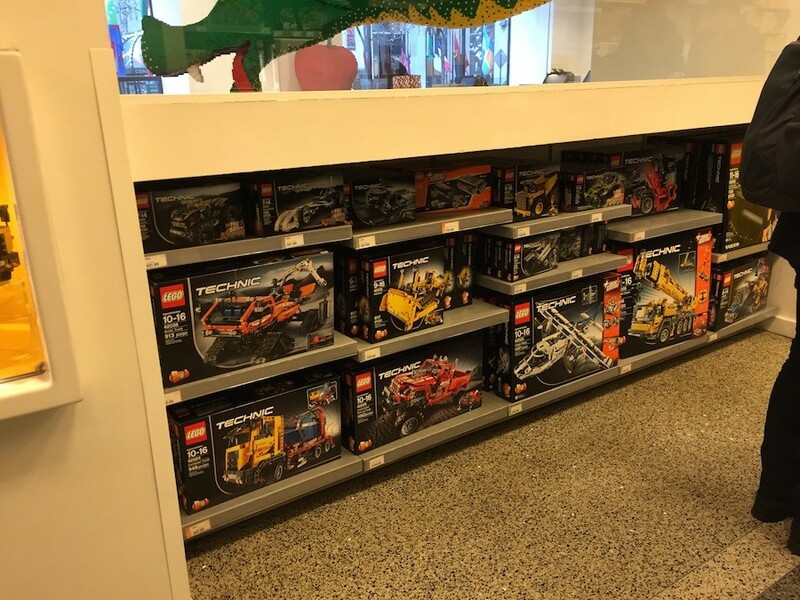 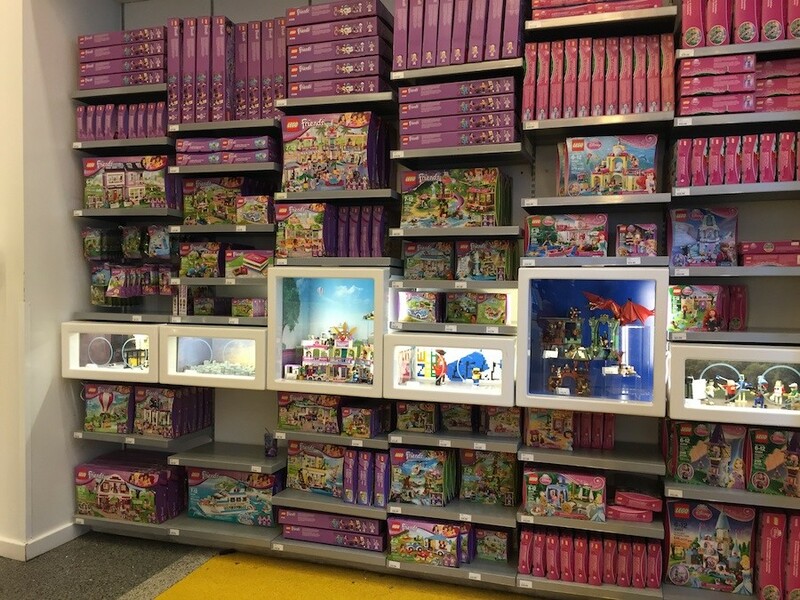 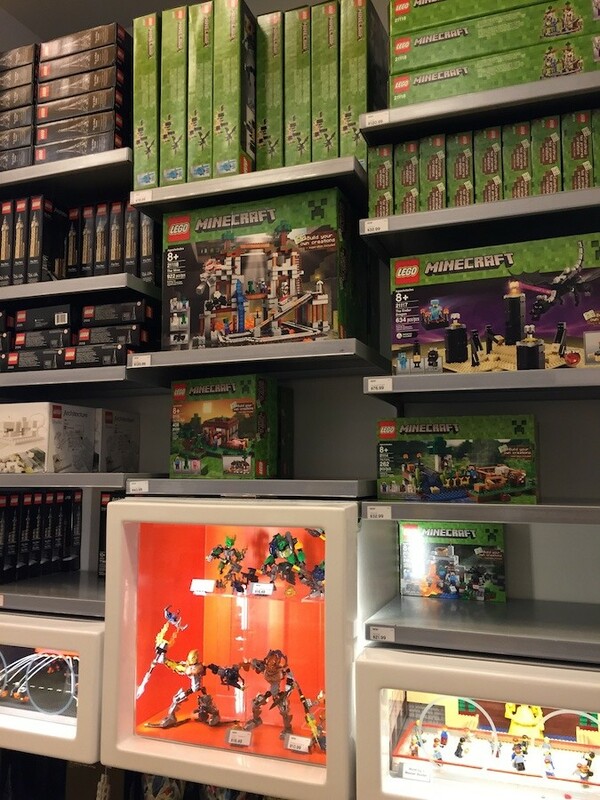 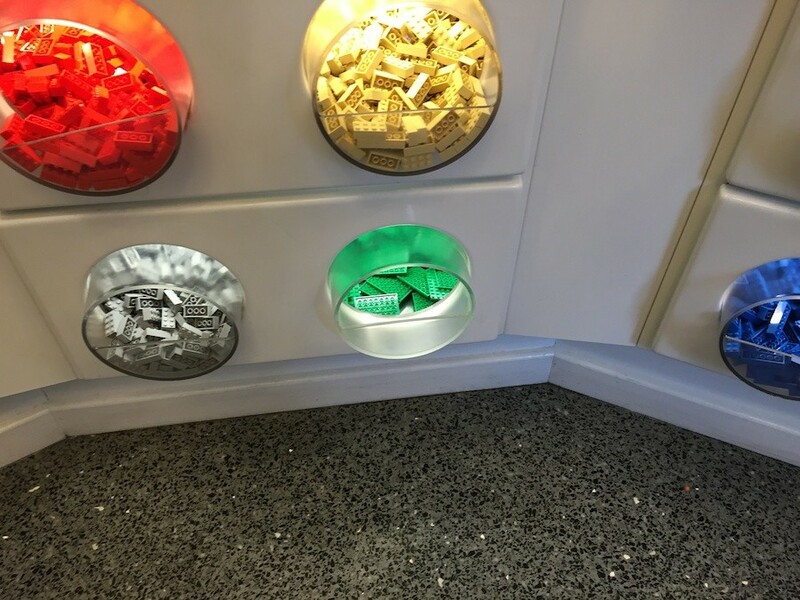 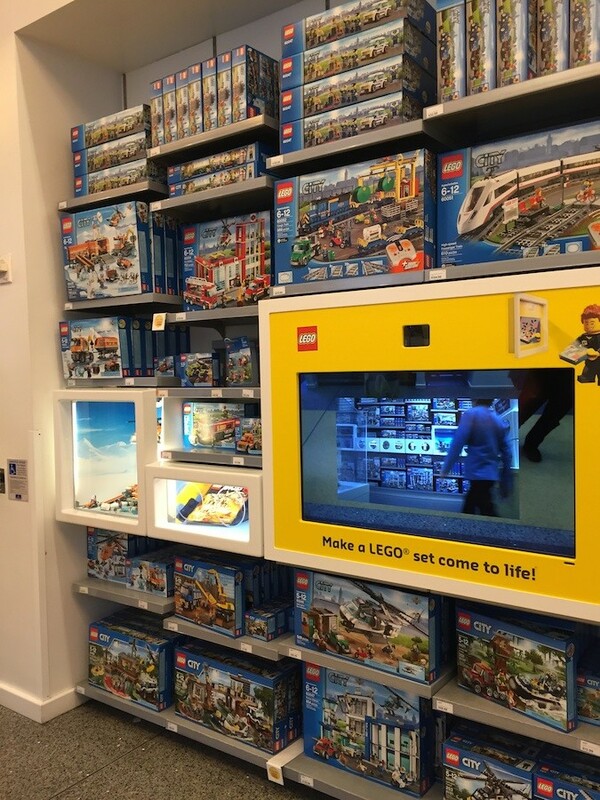 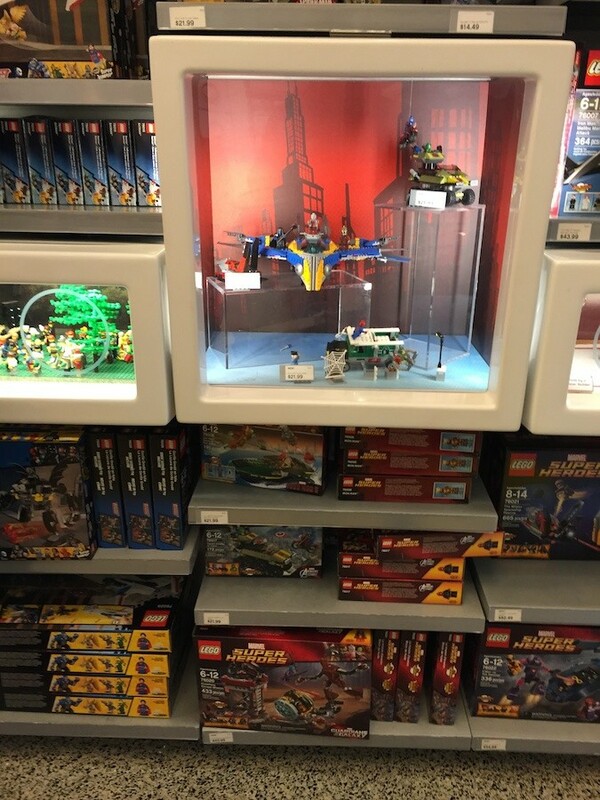 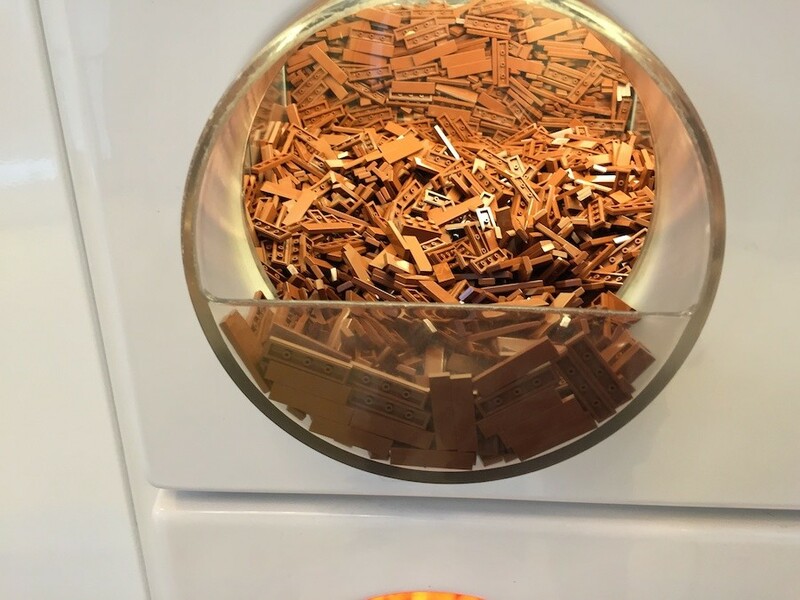 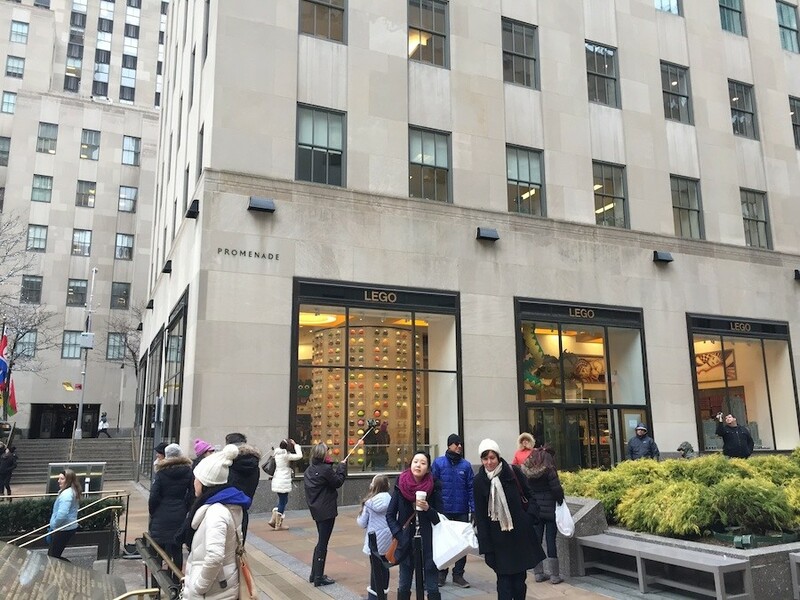 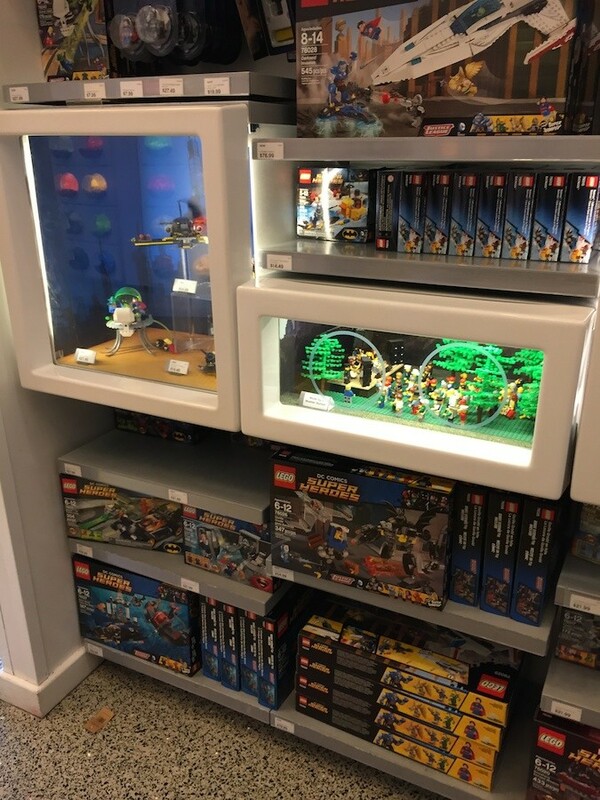 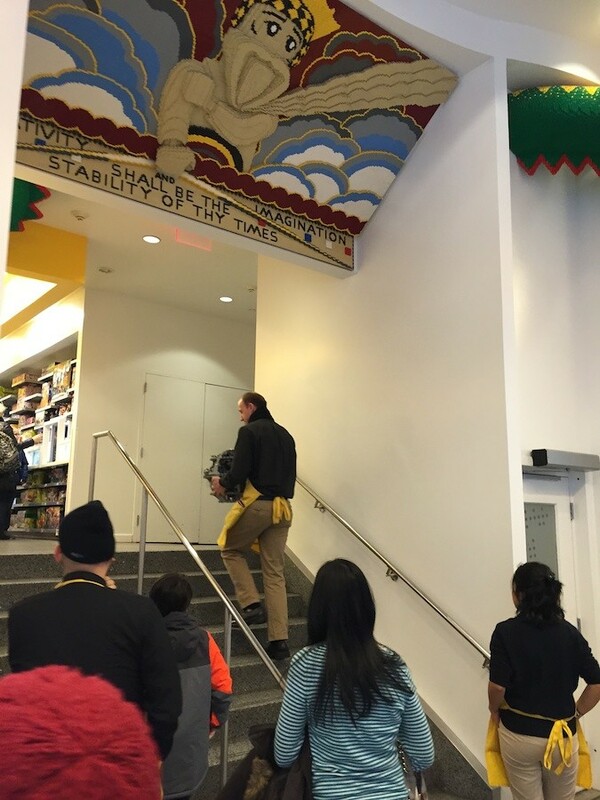 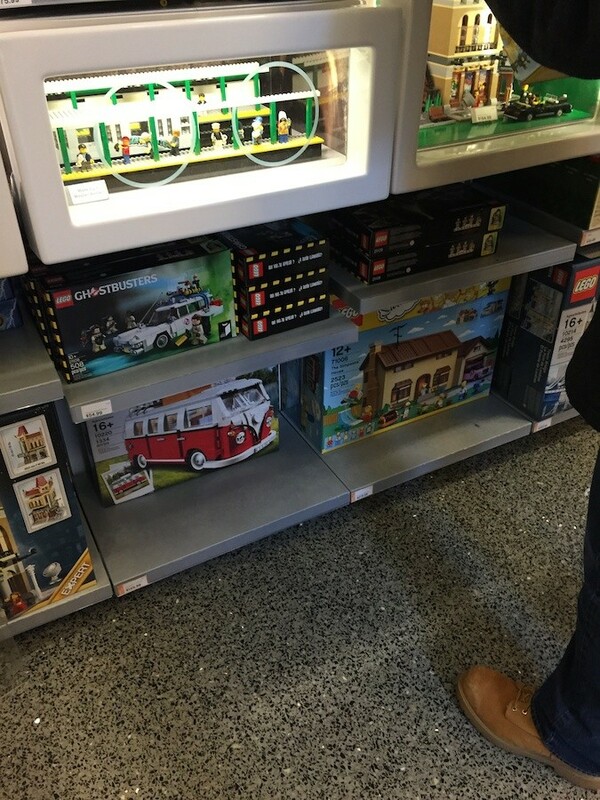 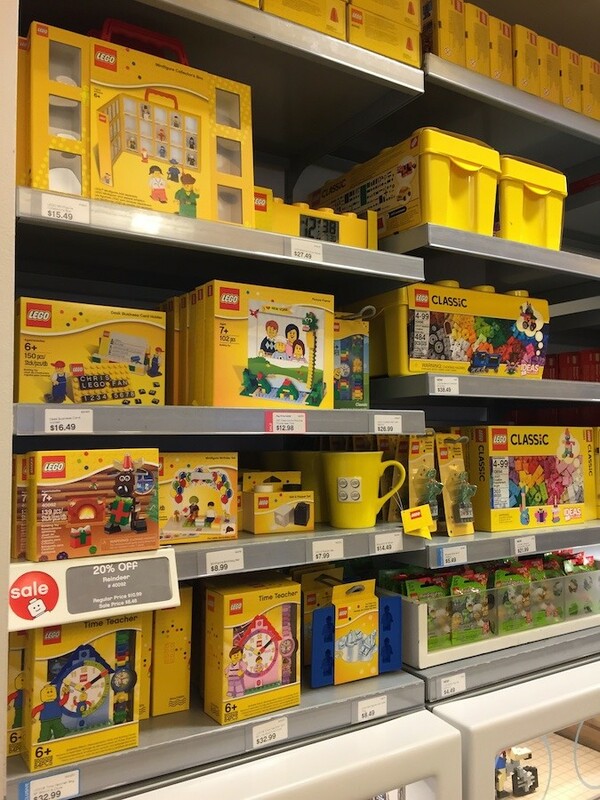 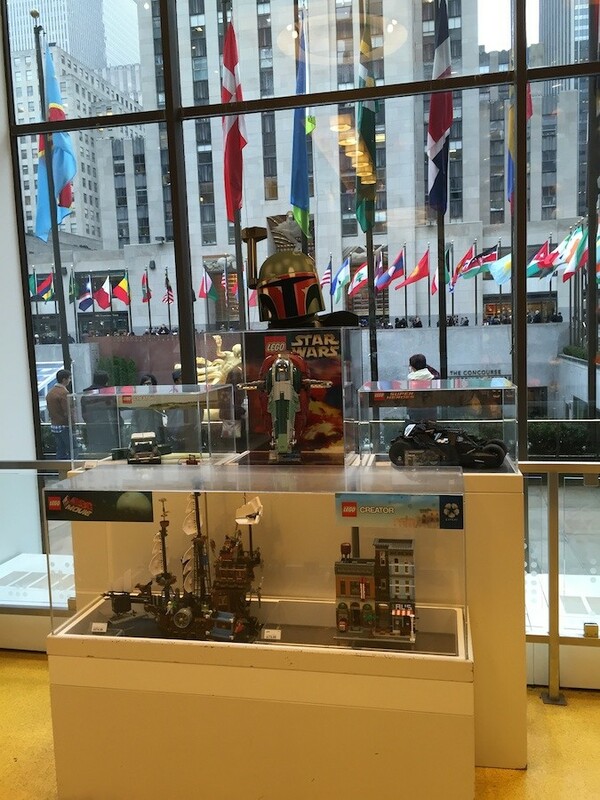 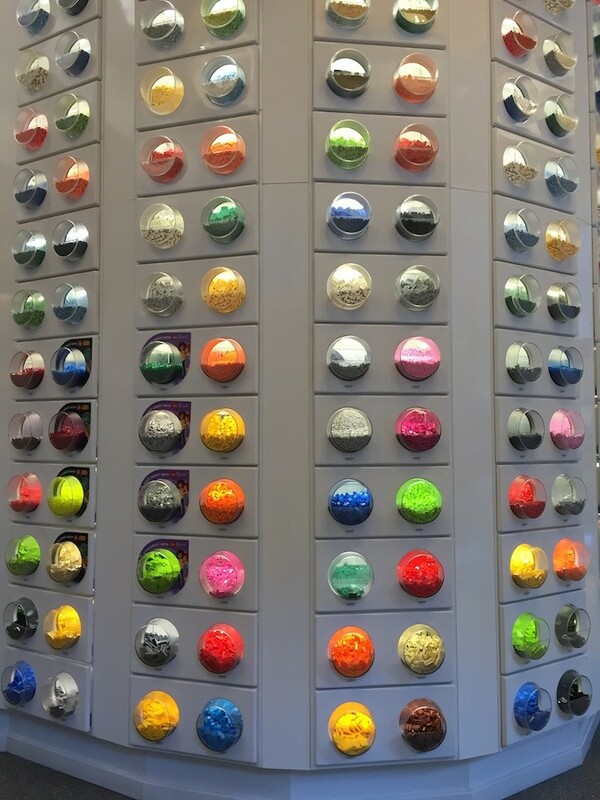 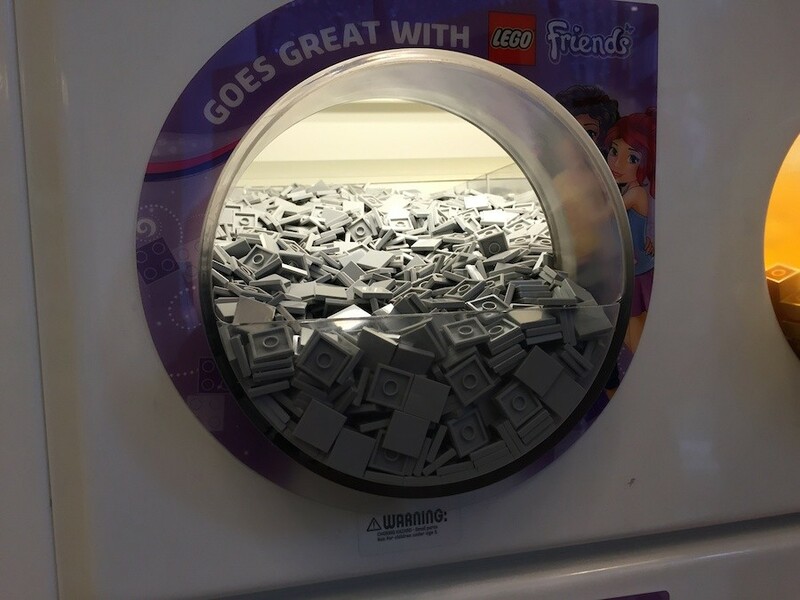 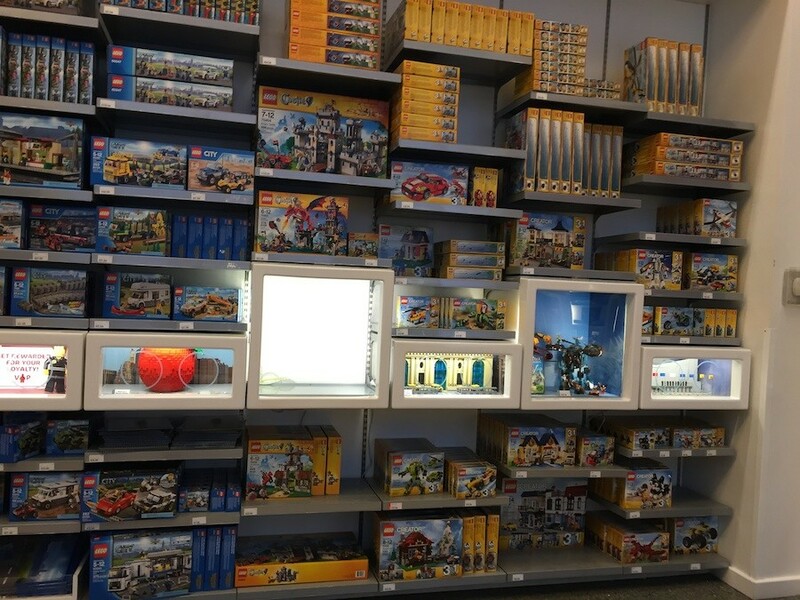 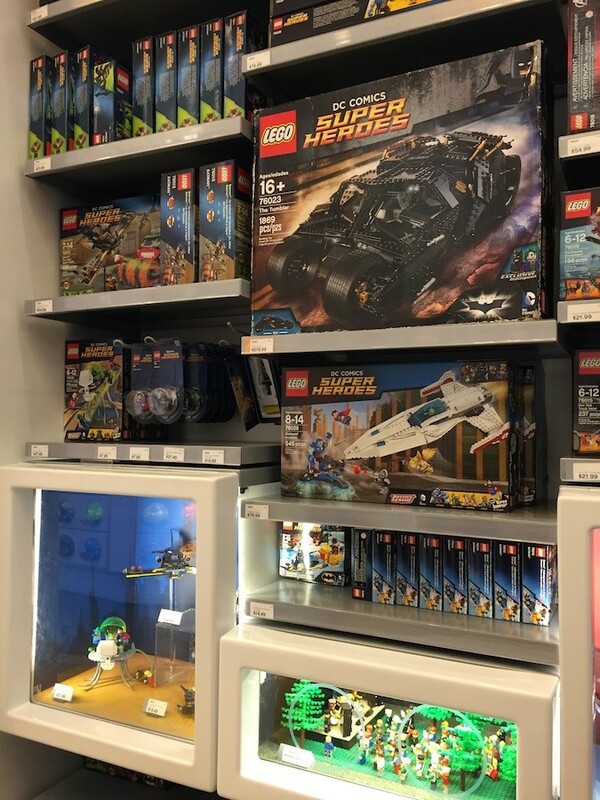 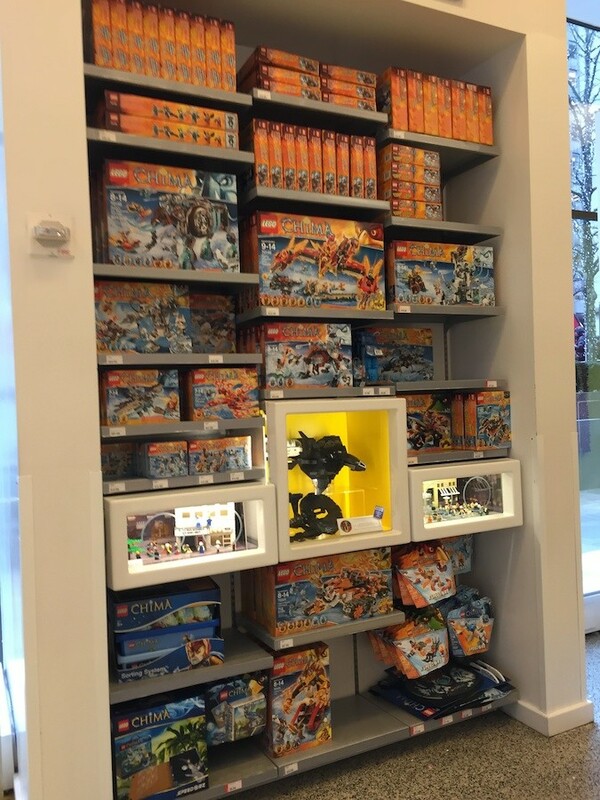 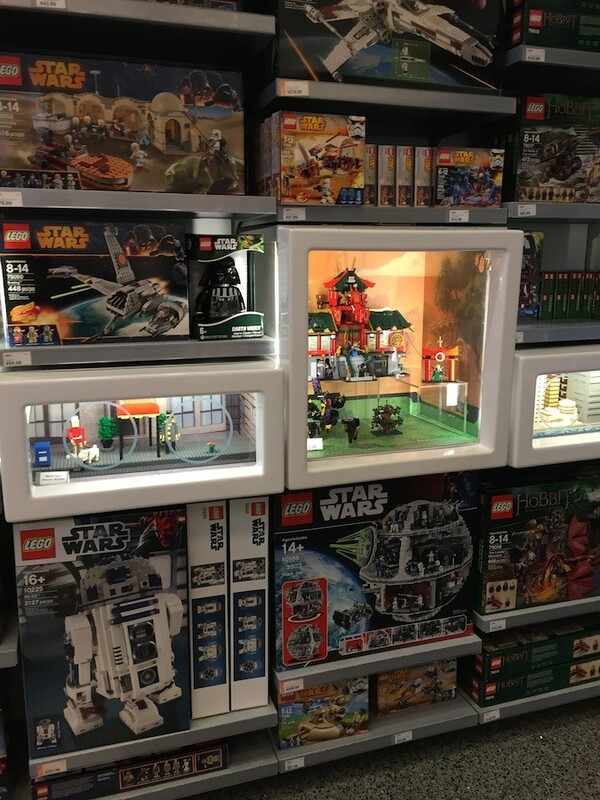 I stopped by the LEGO Store in Rockefeller Center today. 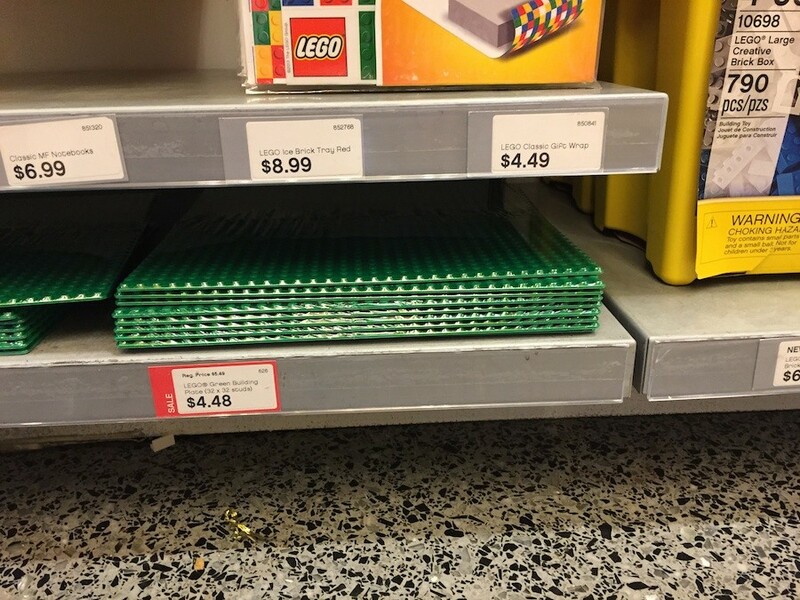 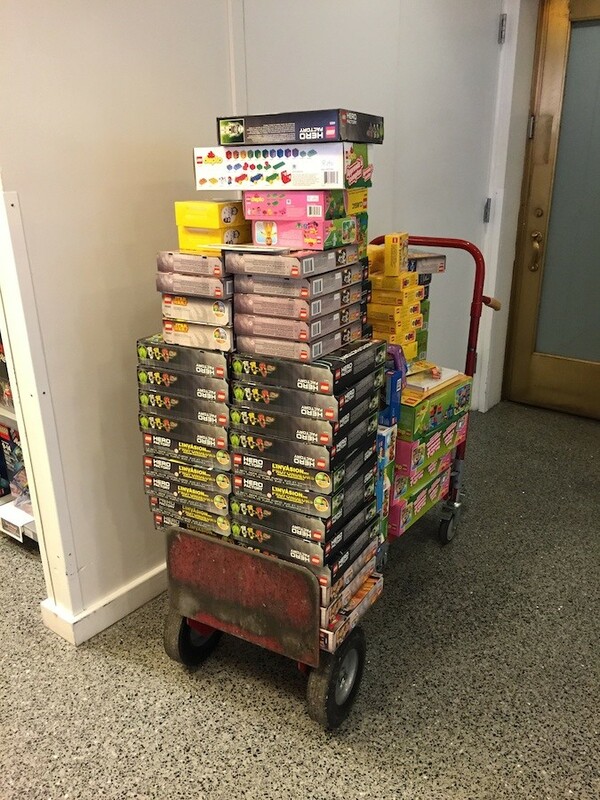 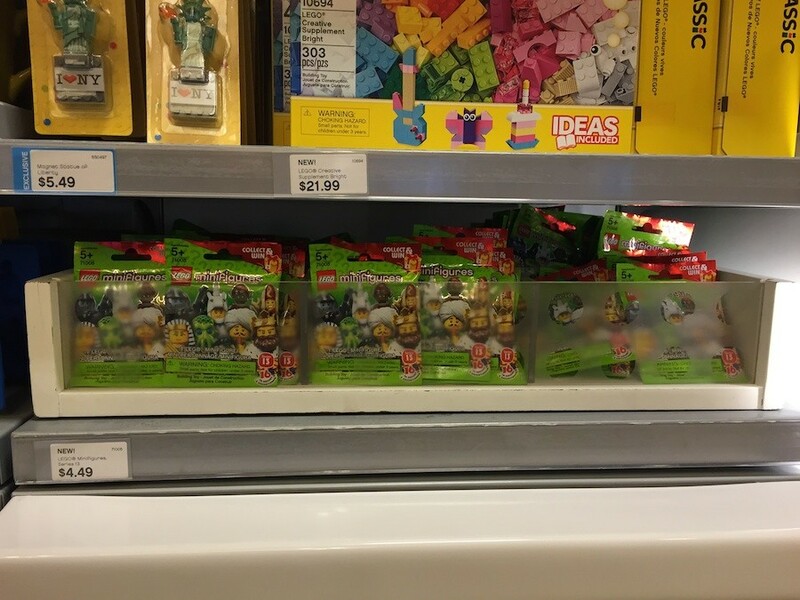 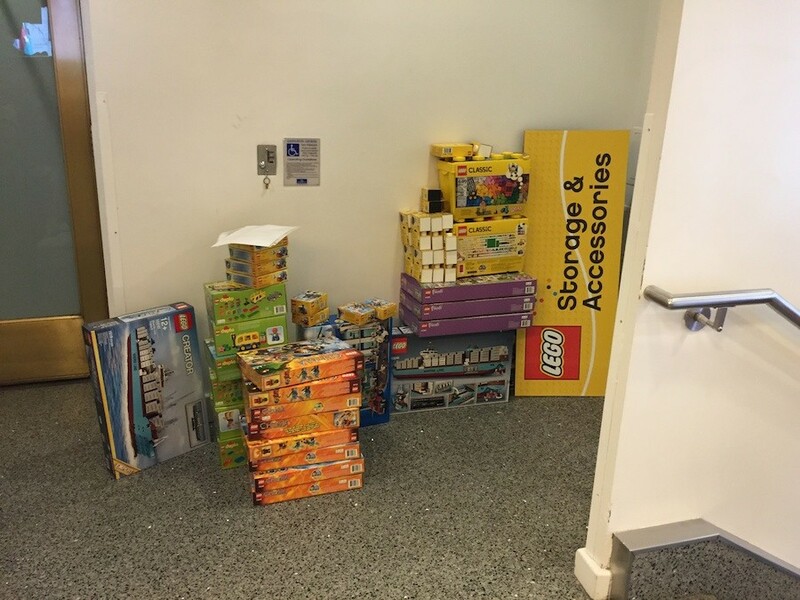 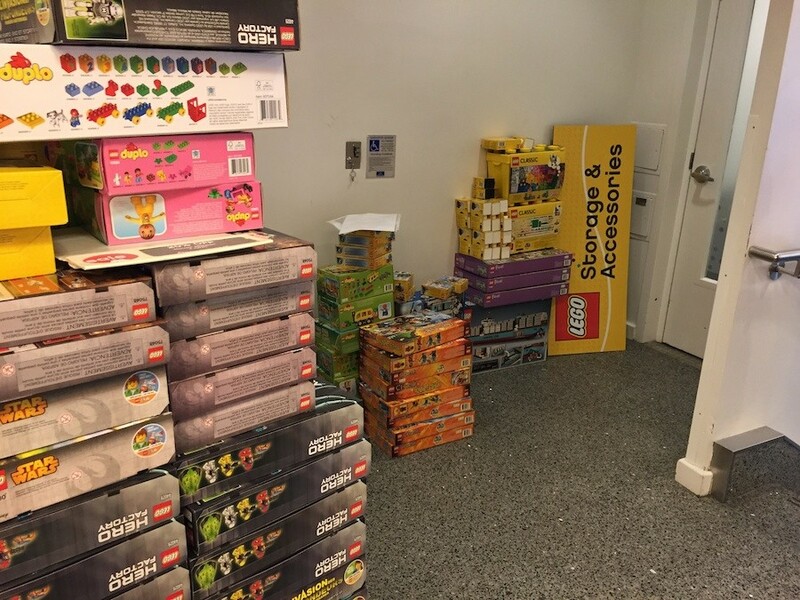 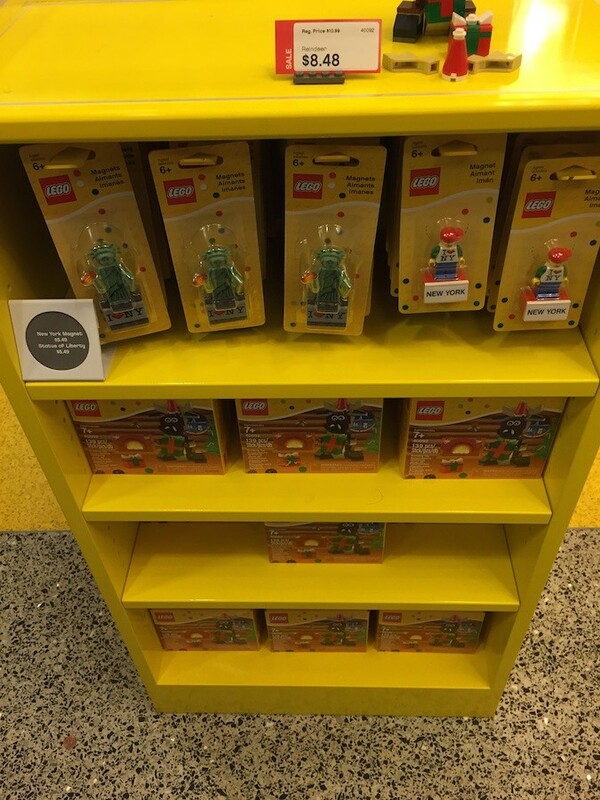 The only notable item were the now “old” green baseplates still available, at a “sale” price of about $5. 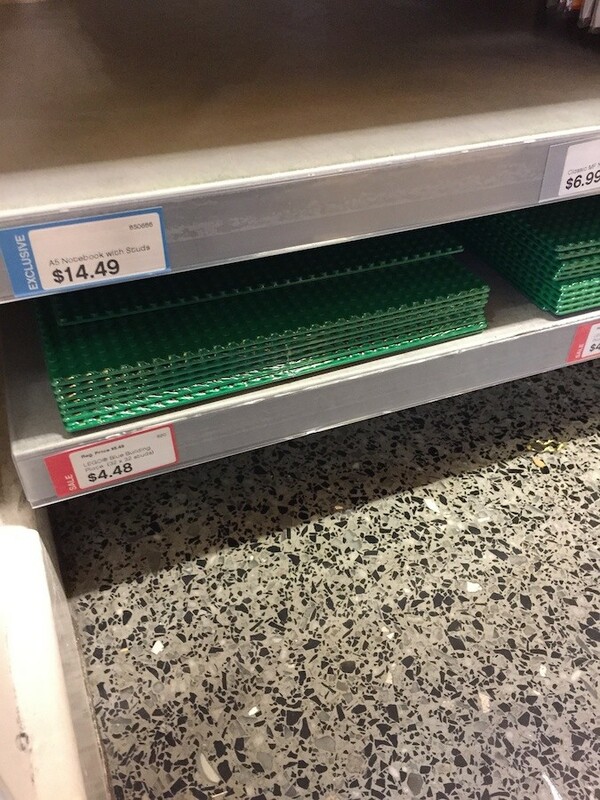 These are mostly sold out everywhere else, and the new baseplates are a brighter shade of green, and now fetch $7.99 each, I believe.